· CityShade hosts educational workshops, engages volunteers in public tree planting events and facilitates ongoing tree care opportunities for parks, preserves and right of ways. Our programs require close partnerships with private landowners, community organizations, government municipalities and neighborhood associations to educate and involve citizens in tree planting and care. 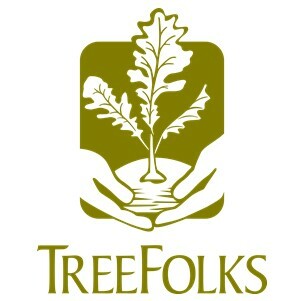 In the fall of 2014, TreeFolks will celebrate its 25th year as a nonprofit by planting our 1 millionth tree in Central Texas!